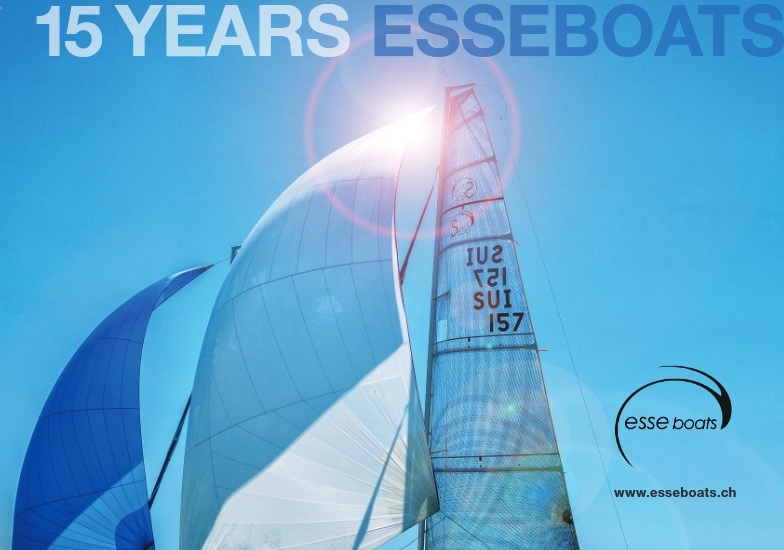 Eric Monnin SUI and his team are for the first time on rank 1 of the World Sailing Matchrace Ranking list, and this after a successful 2018 season with two victories in Grade-1 events and the European Champion's title. Torvar Mirsky AUS and Ettore Botticini ITA follow on the ranks 2 and 3. In the Women's rankings, Pauline Courtois FRA remains on the first place. Alexa Bezel SUI is now 13th.